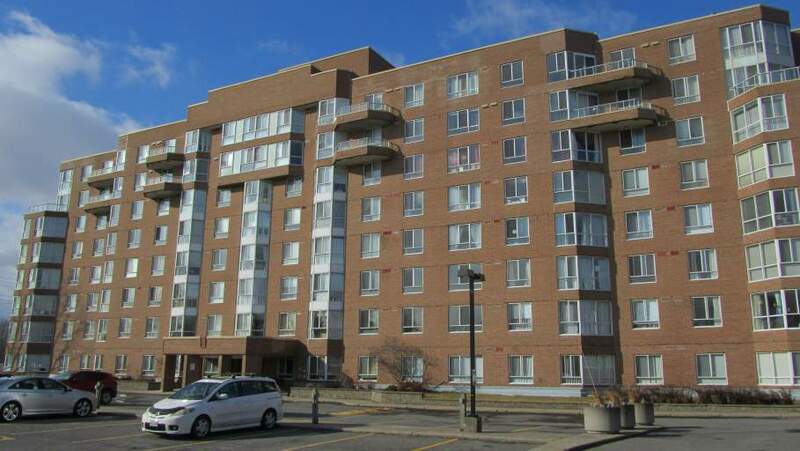 100 Medhurst Apartments | Carling Realty Company Ltd.
100 Medhurst is an eight storey apartment building consisting of 37 one bedroom suites, 77 two bedroom suites and 4 penthouse suites. Rent includes heat and air conditioning. Tenants are responsible for hydro and parking (outside $50/month, underground $75/month).